The world of cryptocurrencies is developing and growing. Moreover, these days you can hear the good news of an increase in the price of these cryptocurrencies. Some retailers and online shops have opened up to accepting Bitcoin. However, an important and critical question rises here; will there be a Bitcoin that could replace Bitcoin? As you know, Bitcoin is the first and most important cryptocurrency in the crypto market, and thus all looks are always on it. It doesn’t seem that a new cryptocurrency could replace Bitcoin. What do you think? Can this happen and if not, why? Bitcoin is the most famous cryptocurrency in the world. Even those who do not really know what cryptocurrencies are good for have heard its name. Therefore, when trying to explain and illustrate cryptocurrencies, surely using Bitcoin will make it easier. Moreover, if the use of cryptocurrencies is to be widespread, definitely Bitcoin will be more widely accepted than other cryptocurrencies. Of course, there are other cryptocurrencies in the world as well that many economists, developers, and investors are experiencing with them. Other cryptocurrencies other than Bitcoin that are known as Altcoin are developed with different purposes. However, it seems that the growth of Bitcoin will be more than all the existing Altcoins. Cryptocurrencies are revolutionizing banks and old payment methods. These new currencies with Bitcoin as their pioneer, are moving toward making different changes and apparently, another cryptocurrency that can gain the fame and validity of Bitcoin has not yet entered the market. Experts believe that the only cryptocurrency that can turn into a serious rival for Bitcoin is Ethereum. This cryptocurrency has gained a lot of momentum in recent years. Ethereum that entered the market in 2013 has gained a lot of value in the past two years, and its value has risen by 40 times. Ethereum too is offering services on a decentralized infrastructure. This infrastructure minimizes fraud, censorship, and elimination and slowing down of trades. These features enable Ethereum to compete with Bitcoin. It is said that a large group of experts are developing technologies that Ethereum is operating on them and for this reason, the possibility of it turning into a tough rival and even a replacement for Bitcoin will be very high. Despite all these analyses, the constant turbulences and changing of the Bitcoin price and value has turned into a serious worry for investors. The advent of Stablecoins or cryptocurrencies that have a fixed value as the common currency of different countries of the world can bring change to the future of global markets. 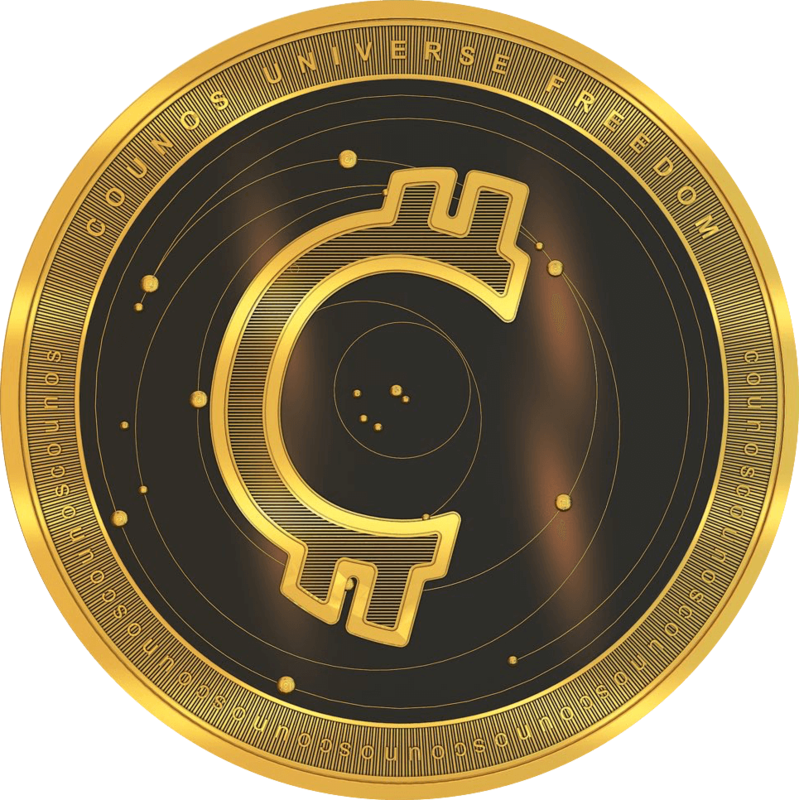 In this field, the advent of some American Stablecoins or Stablecoins with the fixed price equal to precious metals such as Counos Gold can be considered an important rival for Bitcoin in the near future. Using other cryptocurrencies instead of Bitcoin or they're becoming famous as much as Bitcoin in the future is not completely predictable. Because many factors and elements are involved in a new phenomenon gaining fame. For example, marketing and ads are among the most important tools with the help of which a new phenomenon can grow even more and turn into a brand among the general public. The intent cryptocurrencies becoming a brand is establishing a reliable and valid aspect for new cryptocurrencies other than Bitcoin.